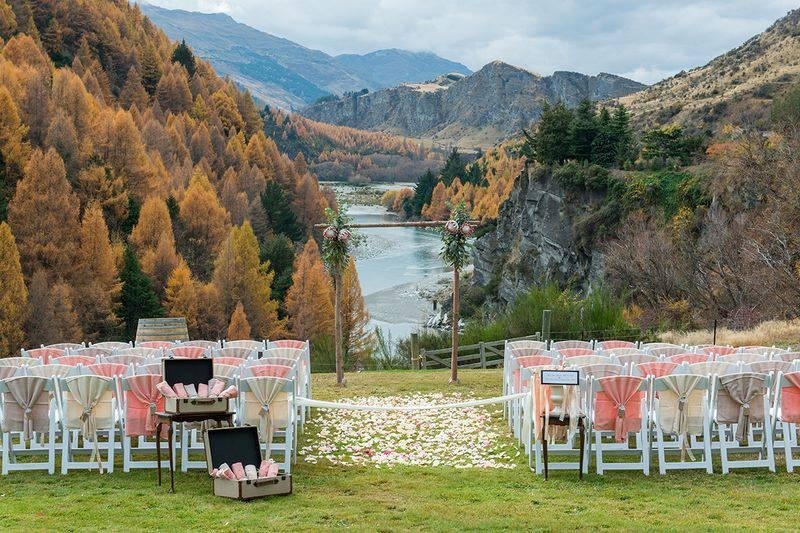 With a magnificent backdrop of the Shotover River Canyons, mountains, giant poplars and weeping willows it is sure to impress. Combined with this stunning backdrop are expansive decks, gazebo, acres of grassed areas with a designated area for a marquee. Whatever the occasion our aim is to ensure your function runs as smoothly and flawlesslessly as possible. We can assist with some arrangements, or you can organise everything and we will recommend local operators. 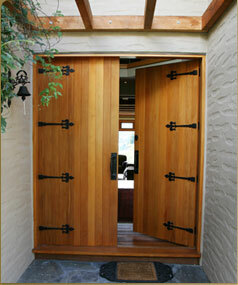 The in-door space at the lodge is not available for wedding receptions. However we have the perfect location for ceremonies on the the outside deck or lawn below which is available for day hire 11.30 am to 5.30pm or day/evening hire from 11.30am to 10.45/11pm. Due to noise restrictions functions must end at 10.30pm with all guests departing no later than 11 pm. We are able to host up to a maximum of 50 guests. The Canyons Lodge is the perfect venue to hire out the external grounds to suit your function, including weddings, birthday parties, reunions and small intimate gatherings. We have parking for approximately 15 cars. Marquee events and can cater up to 50. Shuttle taxis can be booked to return guests back to their homes or hotel or you may like to book our two hosted B&B superior double rooms and wake up to the view in the morning. If you would like to find out more about how we can tailor your event for you, and the prices we offer, including our special deals, please fill in our enquiry form. If you are interested in having your wedding with us at The Canyons Lodge, please visit our Weddings page. Otherwise drop us an email.